SIGN UP USING THE FORM BELOW OR CALL 817-640-0326.  Thank you for choosing Animal Hospital and Clinic of Arlington we are a full service hospital and clinic offering preventative medical care, diagnostics, surgical and boarding services. 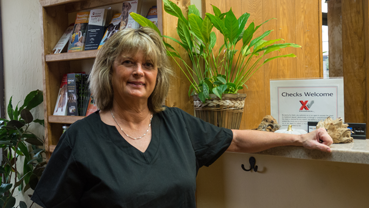 Our staff is here to provide your pet, and you the special care and personal attention that you both deserve. Whether you are a first time pet owner or an experienced pet lover we welcome you and your pet family member. We look forward to ensuring that you have the education you need to make the best choices for the health and long life of your pet. Dr Doug Riley is a third generation Veterinarian. 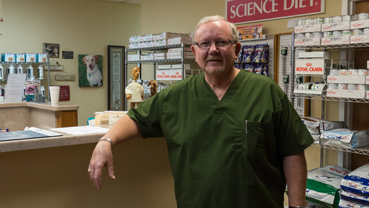 He spent his early years growing up in his father’s veterinary clinic in Minnesota and then when his family moved to Texas in 1963, in his father's practice in the Ridgmar area of Forth Worth.